Are you looking for inspiration to stylishly update your home with ease while not spending a small fortune? Or are you on the hunt for inspiration to easily refresh any room in your home with confidence? 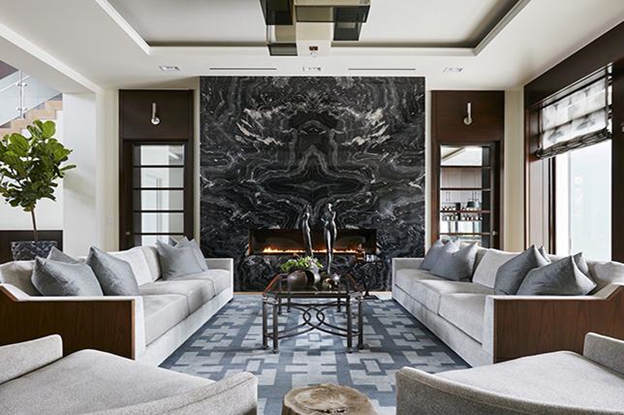 To get you inspired and set in the right direction, we tasked Décor Aid interior designers to share their favorite 2019 home decor updates with us. With minimalism continuing to dominate the design scene, going for a warmer or maximal take on décor seems all the more inspiring when looking at creating a unique set up in your home. A maximal approach affords you so much more freedom when exploring decorative ideas, making the design process so much easier to master. That said, remember to keep a tight balanced edit so your home looks well-judged instead of heavy-handed. Update your fireplace by going for a sleek, minimal facade that’ll never go out of style. A spartan fireplace is sure to add value to your property when it comes to selling it and, with new innovations they are much easier to care for and and use take up less space. If you’re look to add visual interest without having to spend a small fortune, interesting painted panels make for a fun DIY project for any room in your home. 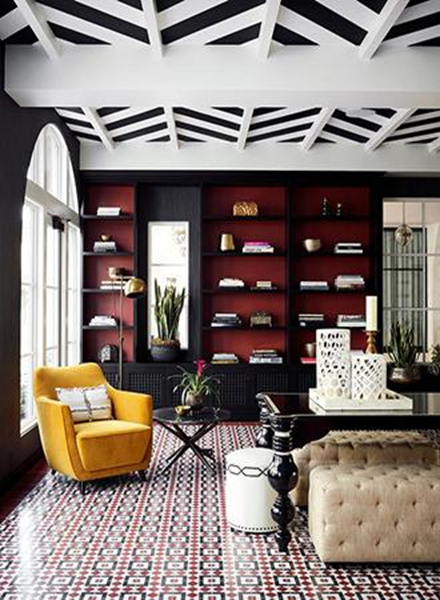 Opt for a bold colorblocked geometric painted panel that’ll look fresh, unique, and intriguing. Plus, you can easily change the look of geometric painted panels as seasons pass. Make your home all the more unique by updating it with a bold and expressive wallpaper that’ll double as an inspiring conversation-starter to boot. Take a chance and go for a large-scale print to really make a statement. While our interior designers suggest shying away from common macrame wall art, there are plenty of other stylish alternatives to bring into your home. 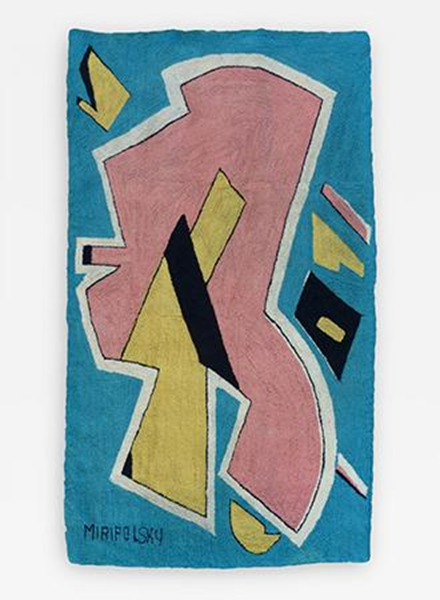 Instead of something everyone else has, go for an abstract or pop-inspired wall textile to add character to any room. 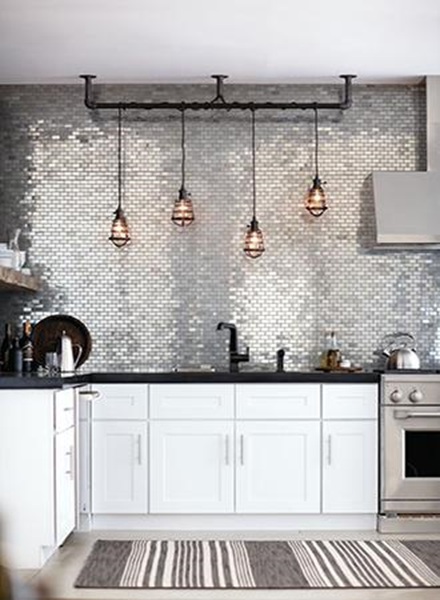 While they haven’t been in vogue for decades, tin panels are a charmingly stylish way to evoke a vintage-inspired spirit. They also make for a great alternative when looking to add tonal texture to any room in your home. 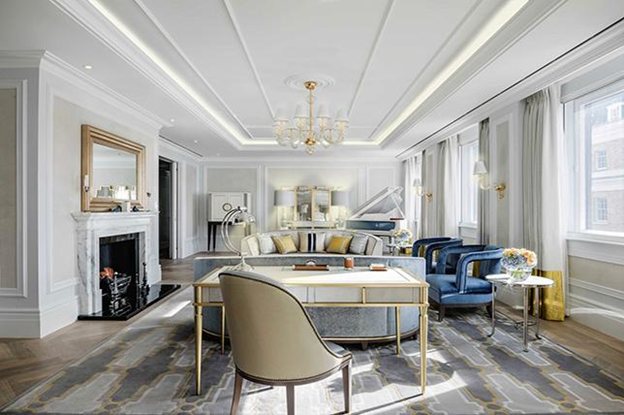 And they don’t need to be reserved for just ceilings as they also look wonderful wrapping a fireplace and other architectural features. 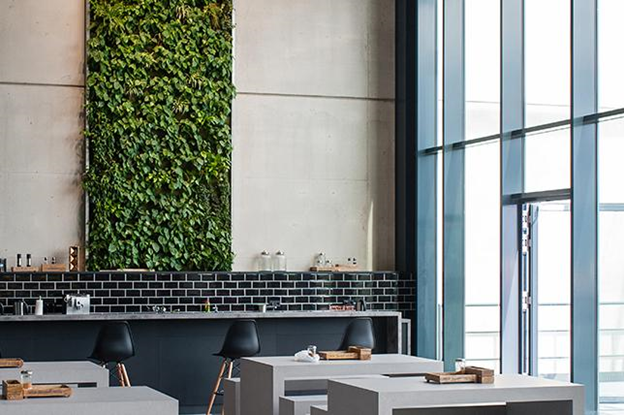 Bring in the natural and purify the air with a stunning plant wall that boasts both sustainability and eco-minded design for a unique way to bring the outdoors in. And with kits easily available, you can create your own plant wall inexpensively in no time. 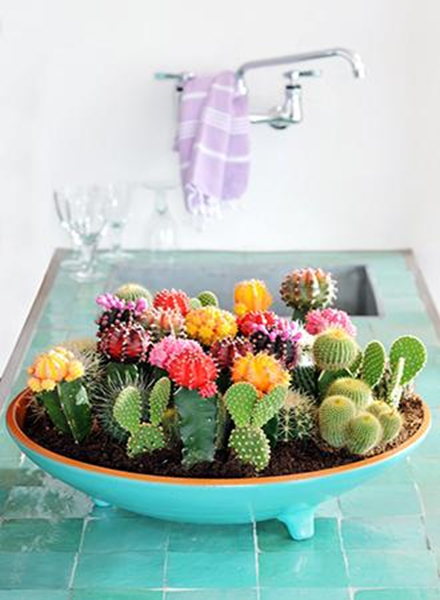 If you’re not blessed with a green thumb or don’t have the time to care for plants in your home, then an arrangement of charming cactus blends will help to create a stylish visual addition. 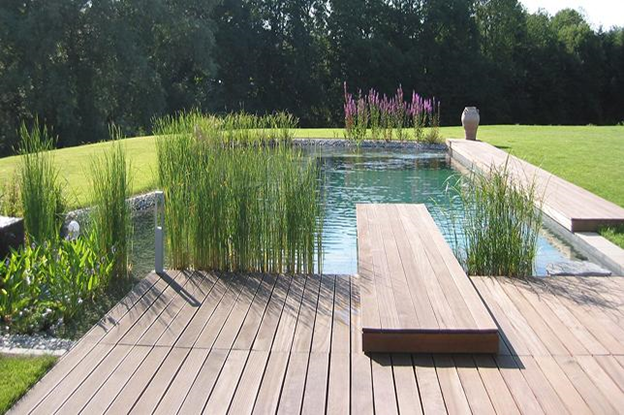 They are easy to care for, are inexpensive, and come in a variety of sizes..
Boasting a design that doesn’t use chlorine while working around natural landscaping cues, natural swimming pools are sure to make for a timeless investment for your home as they have a timeless appeal that’ll hold value for years to come. Of all the top defining home trends, painted floors are among the best DIY projects that’ll elevate any room in your home with ease. 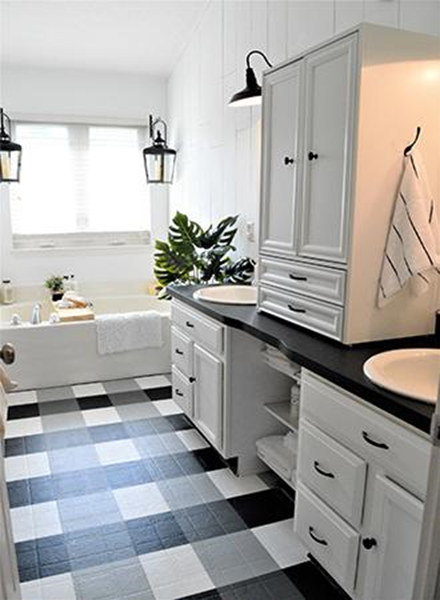 Painting your floor is one of the least expensive upgrades that’ll leave a stylish impact in your home. And it’s a smart idea for quickly concealing unsightly linoleum while bringing in pattern if you choose to colorblock your floors..